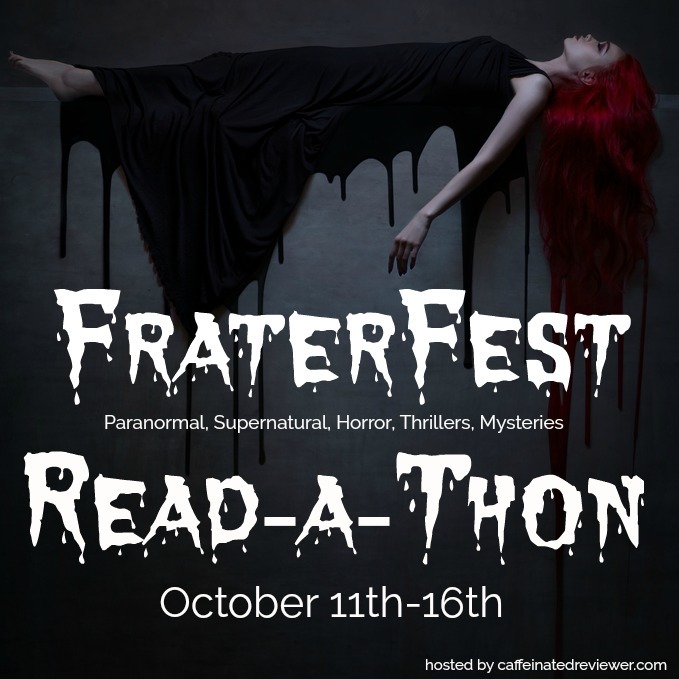 The FraterFest Read-a-Thon is hosted by Kimberly at Caffeinated Reviewer. 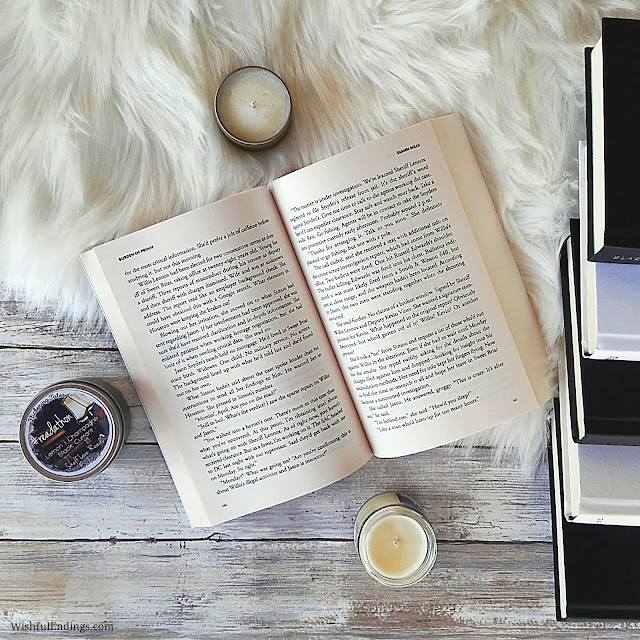 Welcome to my challenge for this read-a-thon! Find all the details and enter the giveaway below. Take a book you're currently reading, or any book. Flip to a random page. Find a sentence (no spoilers please) on the page. Share the book title, author, page number (percent if ebook/audiobook and doesn't have page numbers), and the sentence (see my example below). Leave that information, or the link to your challenge, in the comments below so we can all see. Then enter the Rafflecopter giveaway below with the name you commented with. Open to those who are able to receive an Amazon eGift Card. Must be at least 13 years old to enter and have parental permission if under 18. Please ensure that you correctly enter your email (and check your junk mail folder if I'm not on your contact list) so that I have a way to contact you. You can read my giveaway policy on my policies page. Void where prohibited by law. Enter via the Rafflecopter below. And the dormant creature, the one that would ultimately devour them, was roused and loose and on the prowl.